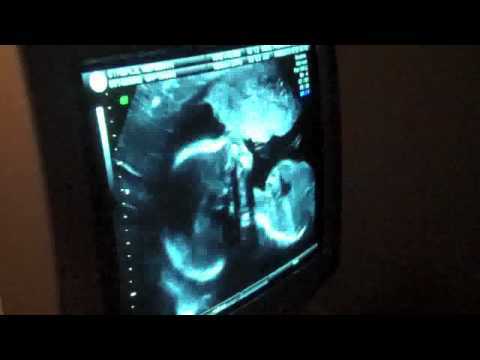 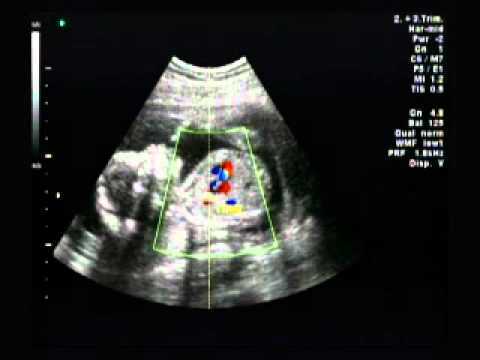 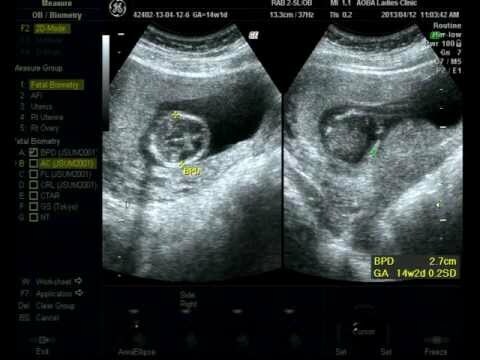 Our Baby Boy – 18 Week Ultrasound Scan! 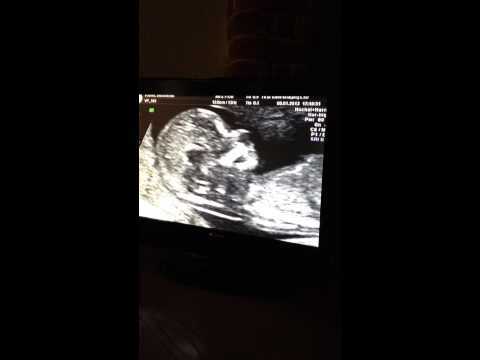 12 week ultrasound scan of our baby! 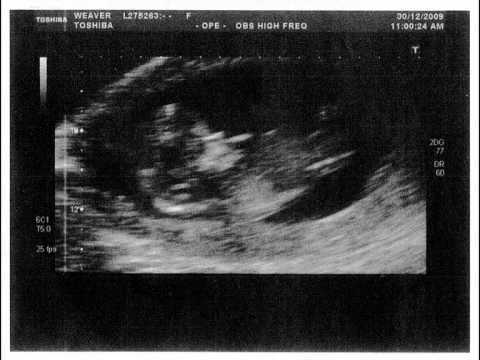 Our baby at 12 weeks. 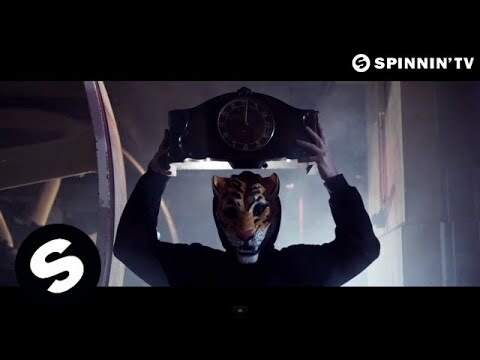 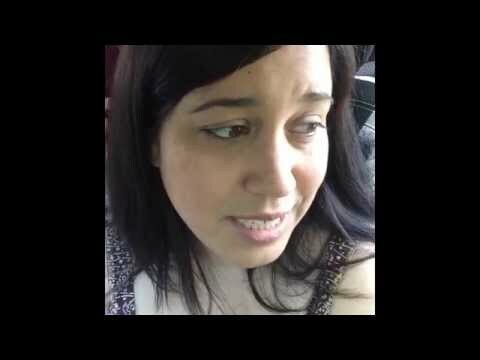 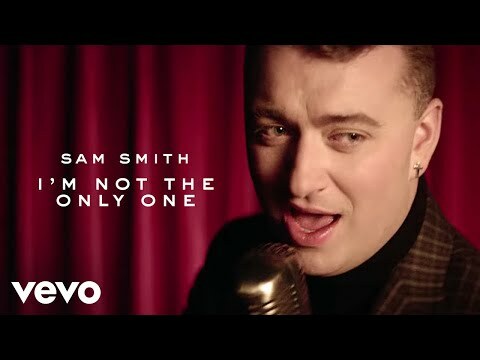 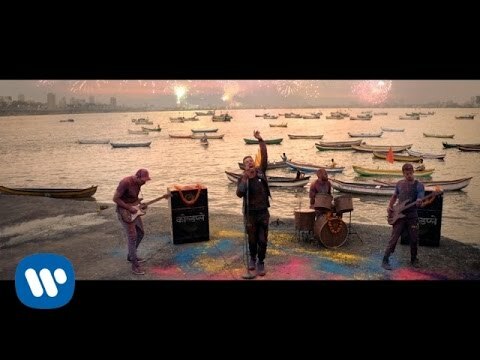 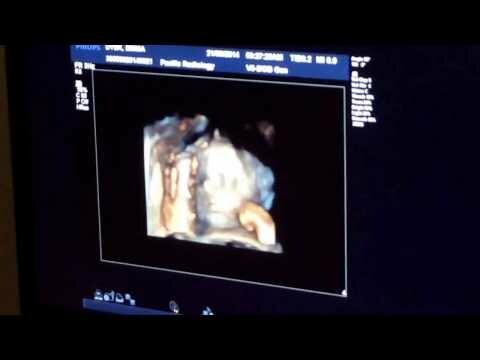 4:20 is heartbeat, 5:15 onwards is with 3D, 6:40 we wake the baby up and it starts moving and waving! 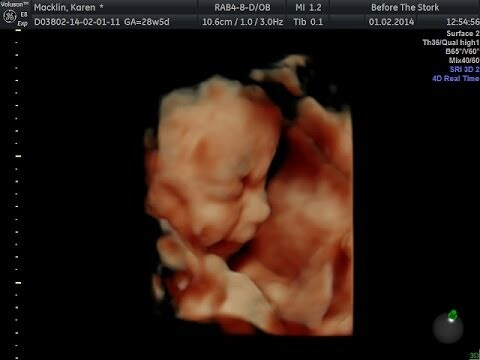 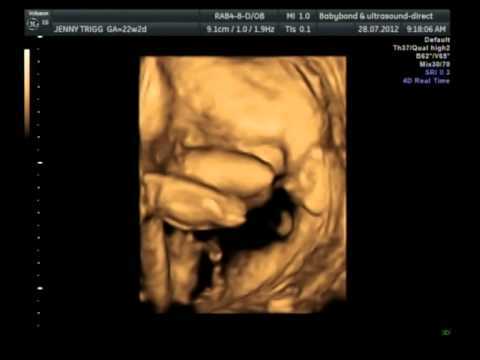 At our 4D scan this morning, we saw our little girl yawn. 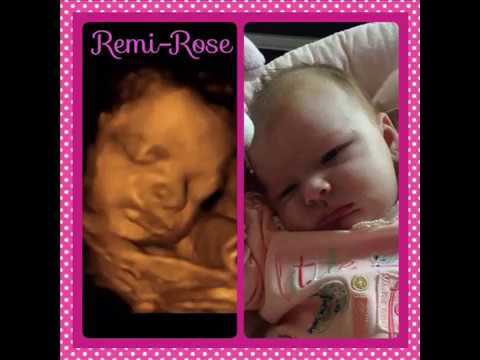 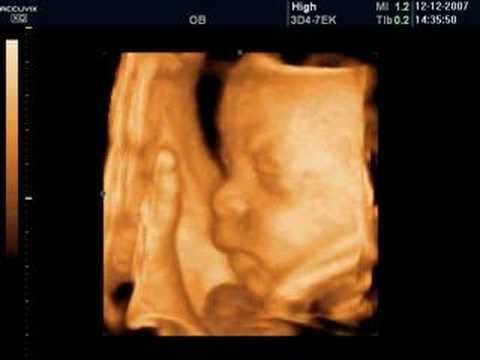 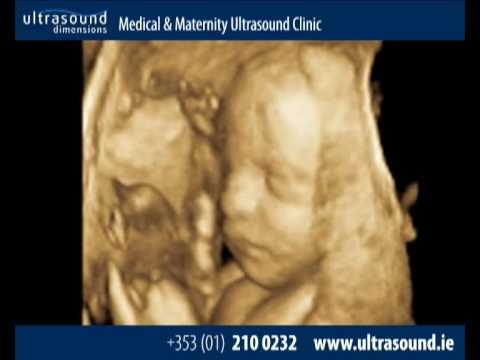 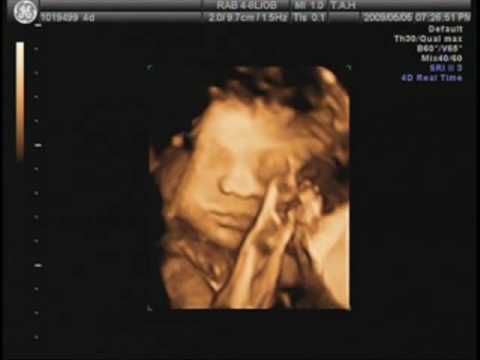 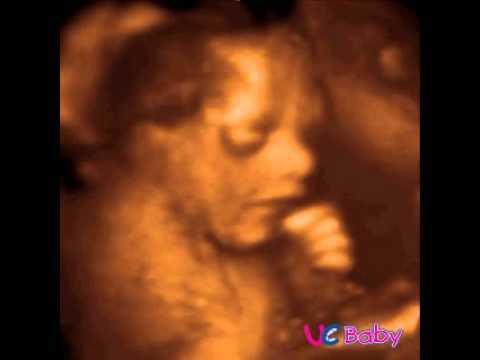 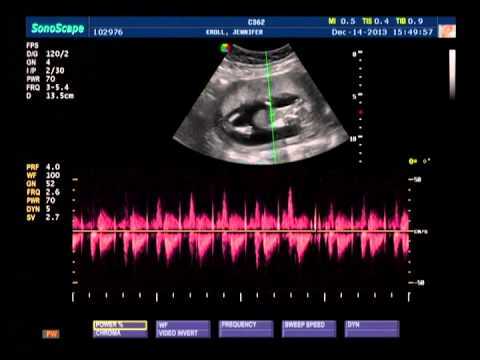 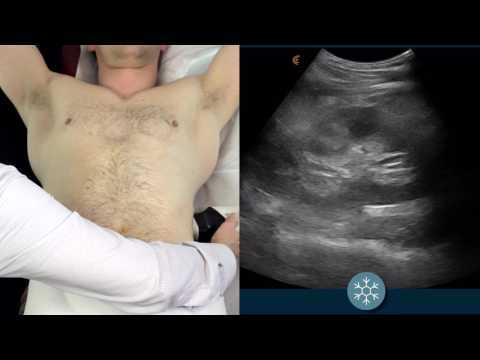 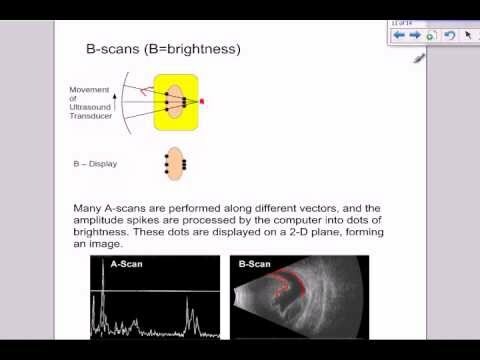 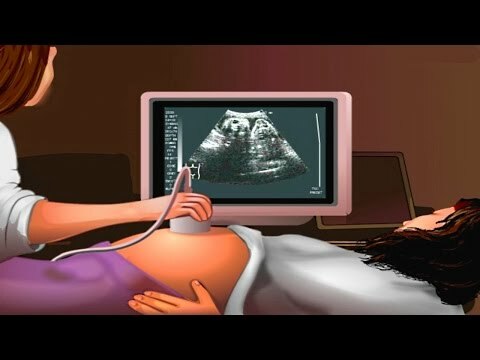 4D Ultrasounds are video combined with 3D pictures. 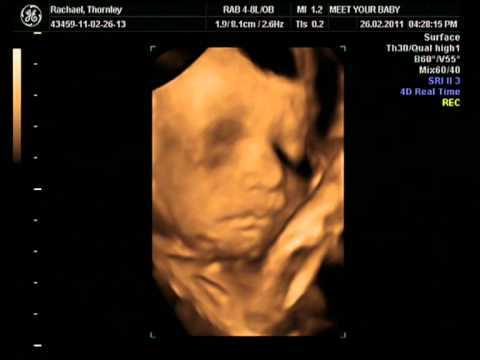 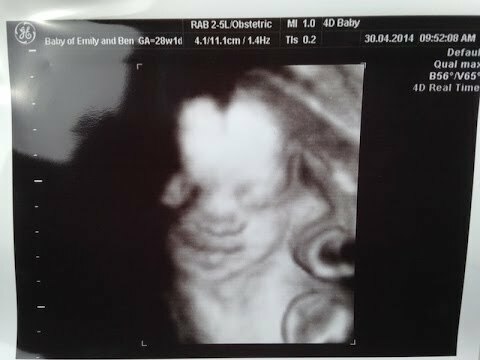 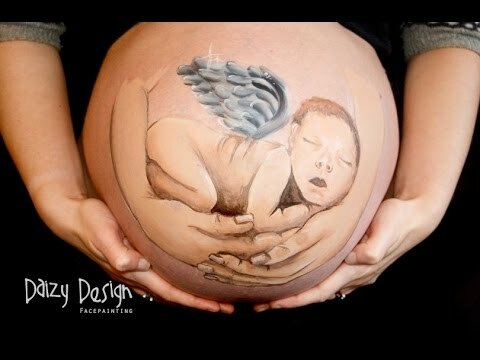 The full 16 and a half minute scan of our little beauty, Jessika, we had done at Before The Stork in Liverpool.